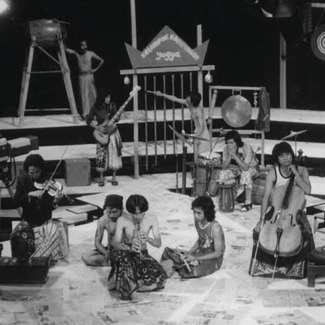 The self-proclaimed founder of the private press scene, Benny Soebardja is one of the most important figures from the Indonesian music industry. Having been a member of bands such as ‘The Peels’, ‘Shark Move’ and the infamous ‘Giant Step’, Benny left his mark across many memorable albums throughout the years, including his contributions to the recent “Those Shocking, Shaking Days” compilation on Now Again. 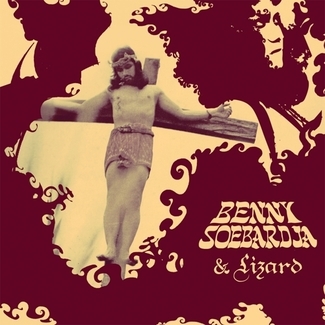 During the mid 70’s, Benny also recorded solo efforts, which many regard as some of the best music to ever surface from the region. With the help of British poet Bob Dook, Benny recorded numerous English based songs filled with incredible musicianship and melodies that have an underlying progressive nature. 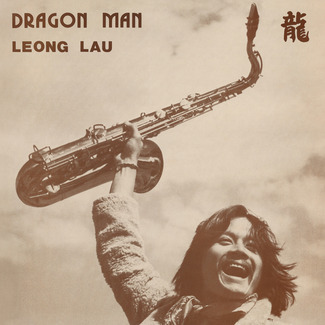 Backed by the almost unknown ‘Lizard’ (which contained members of both ‘Giant Step’ and Harry Roesli’s ‘Philosophy Gang’), his solo efforts are in line with the sound of his other bands, yet stand on their own as a unique progressive offering. 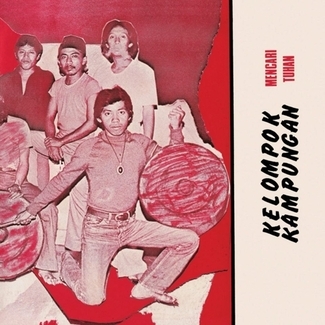 Having almost been signed to Virgin Records UK in the 70?s as a part of Giant Step, his talents were apparent and would be world renown by this time if not for his music being lost within Indonesia all these years. Here, for the first time we present to you his first three private press solo efforts, ‘Lizard’, ‘Gut Rock’ and ‘Night Train’. 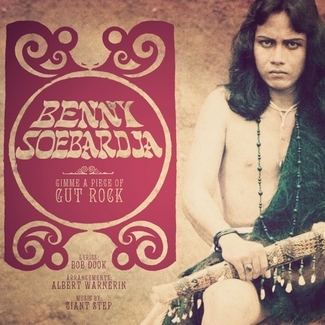 Unlike many bands within the Indonesian scene, Benny had no label influence while recording these offerings, making them true private press recordings without any filler. 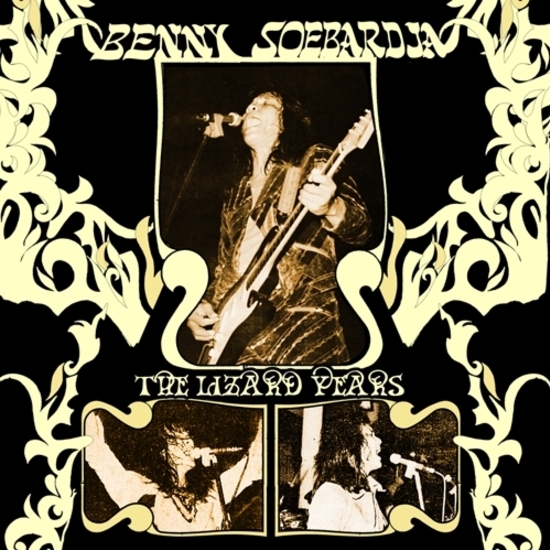 All three albums are included as a 2 x CD set with a 36 page booklet full of concert photo’s, album covers and information about Benny’s musical history.